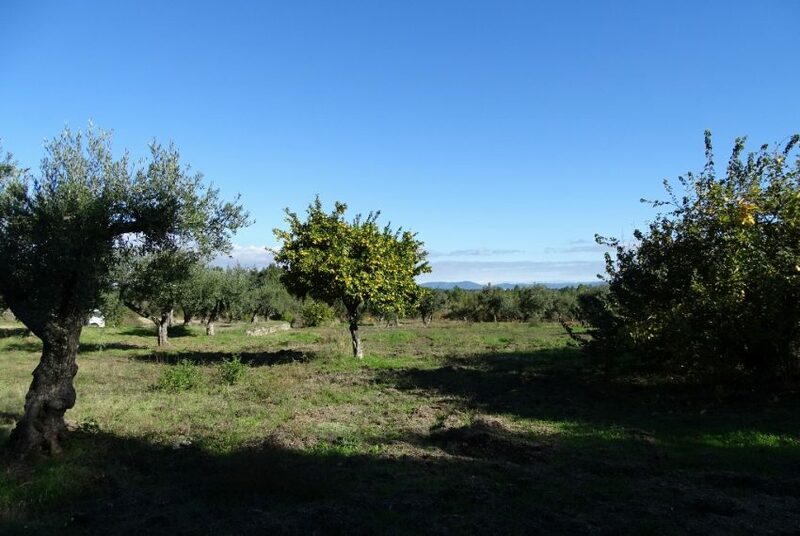 Property of 1 hectare situated in Orca. 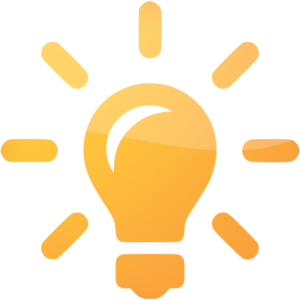 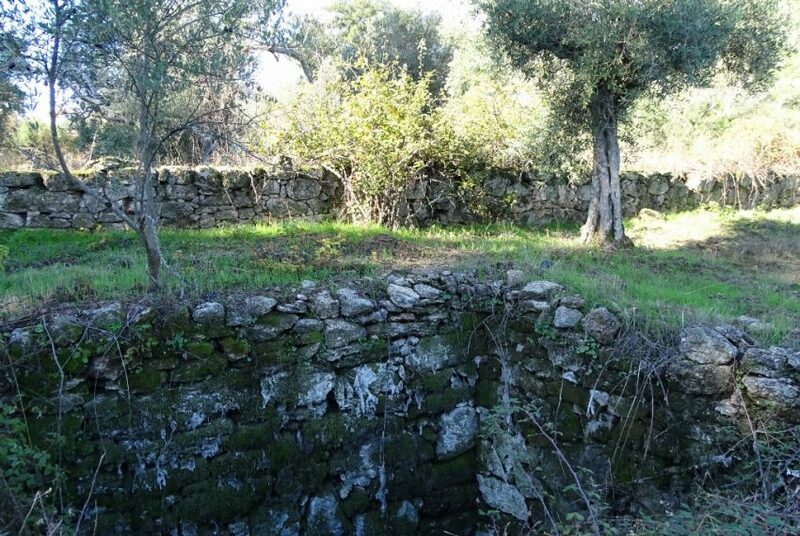 Possibility to build a house of 240 m2 . 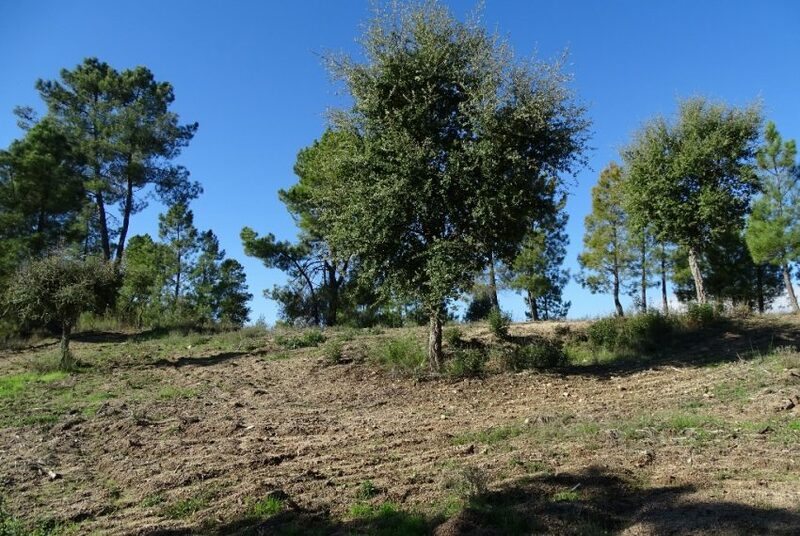 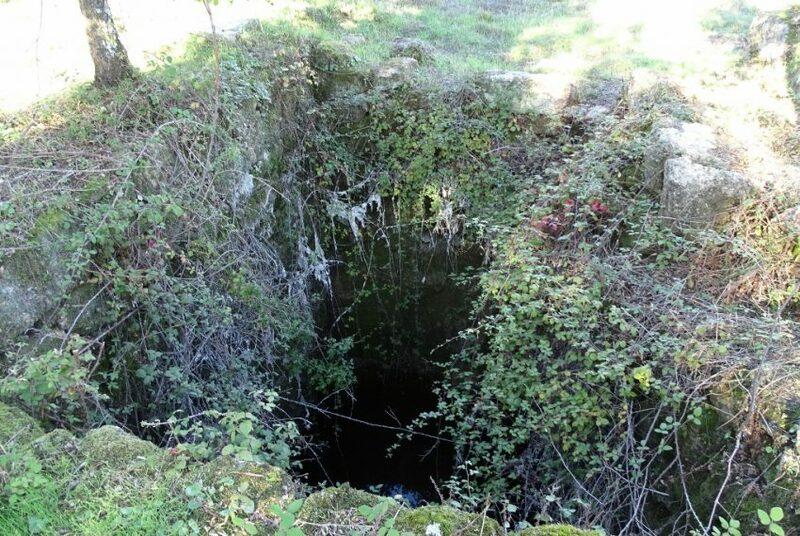 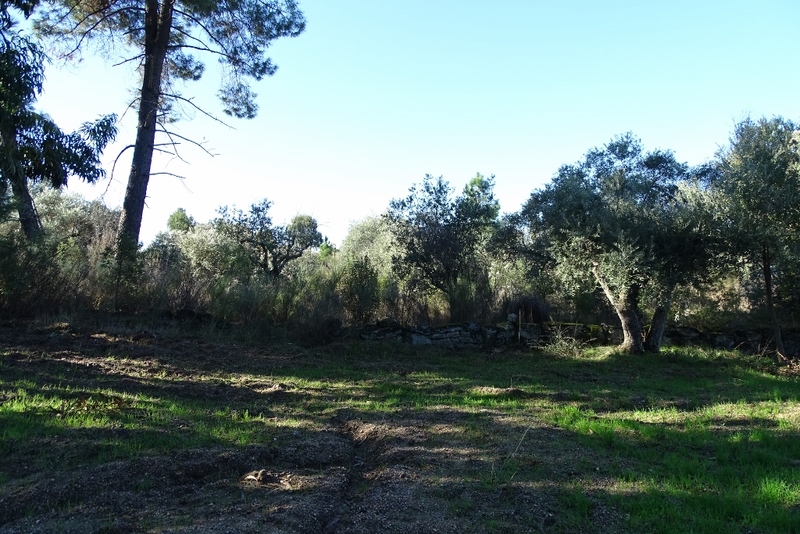 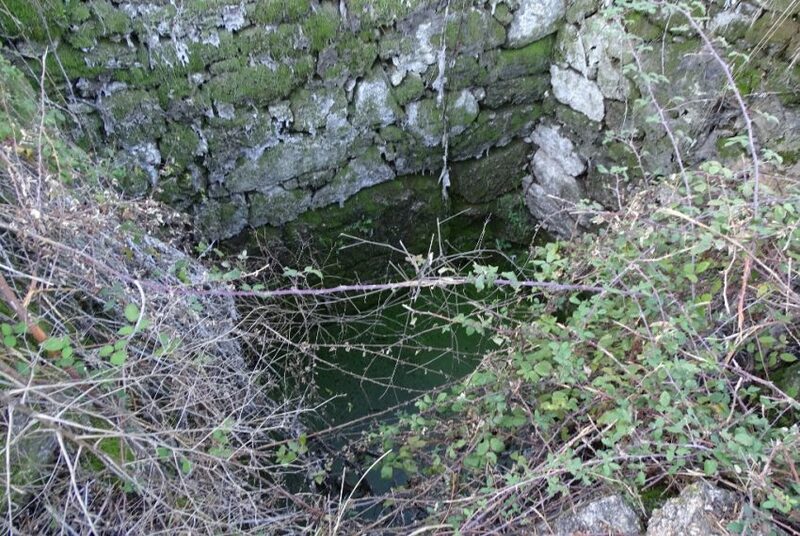 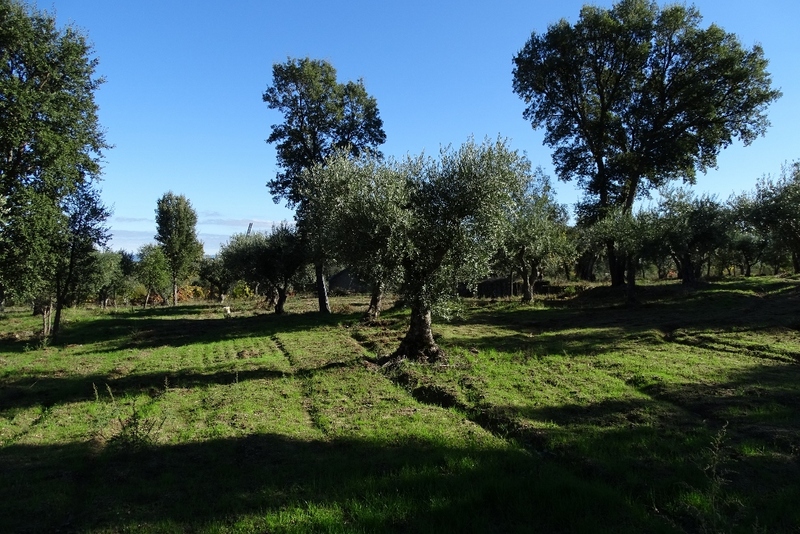 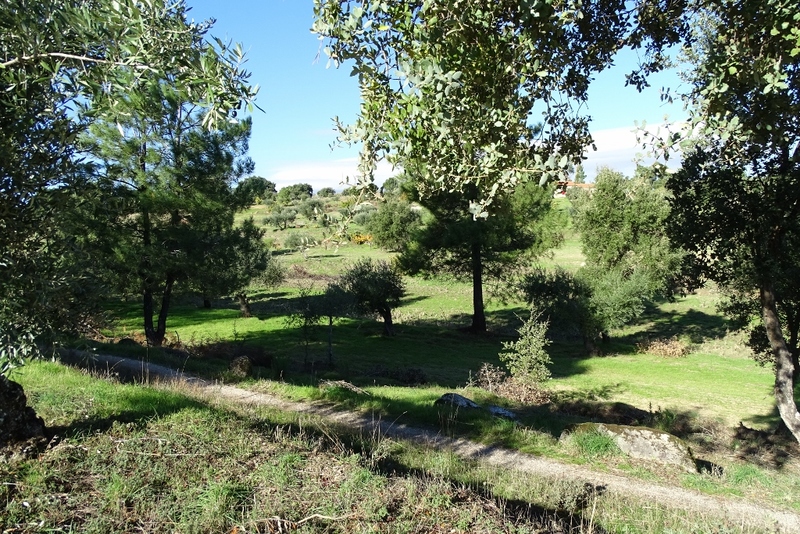 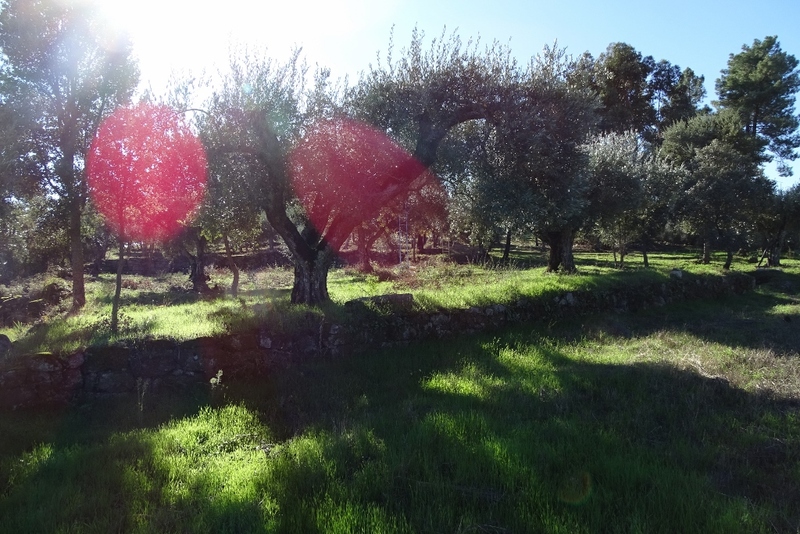 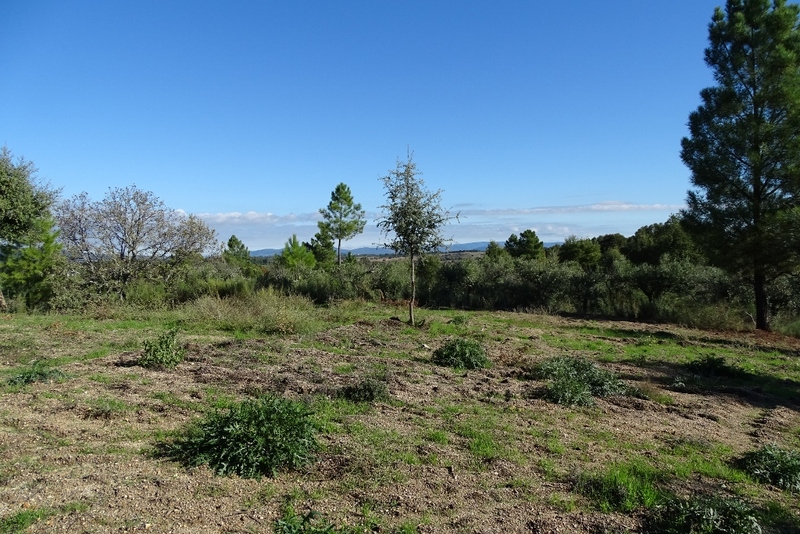 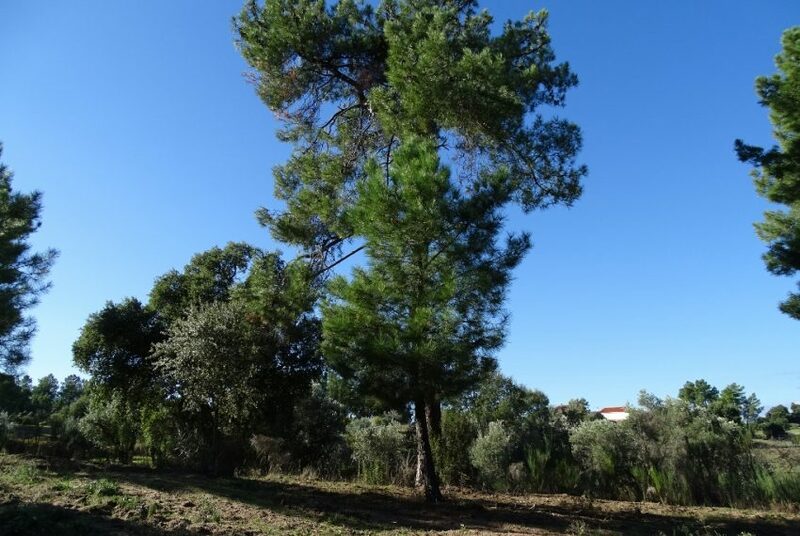 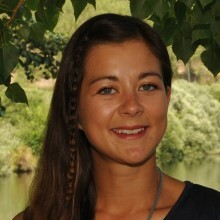 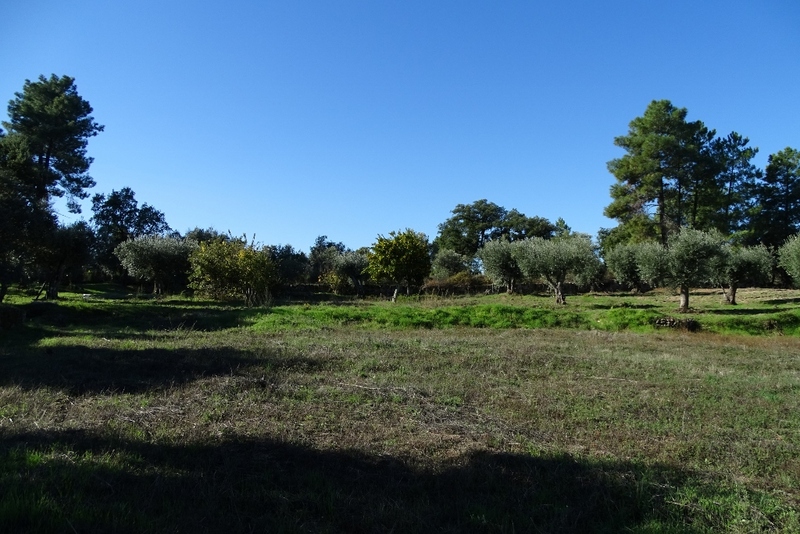 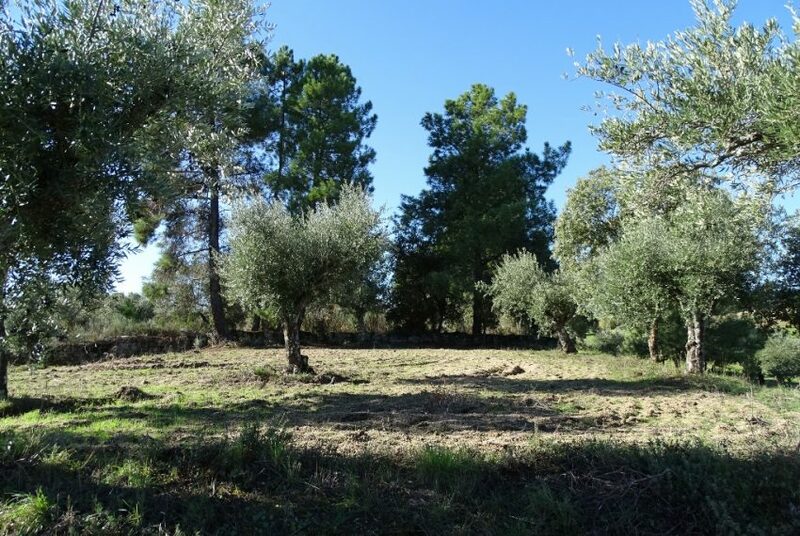 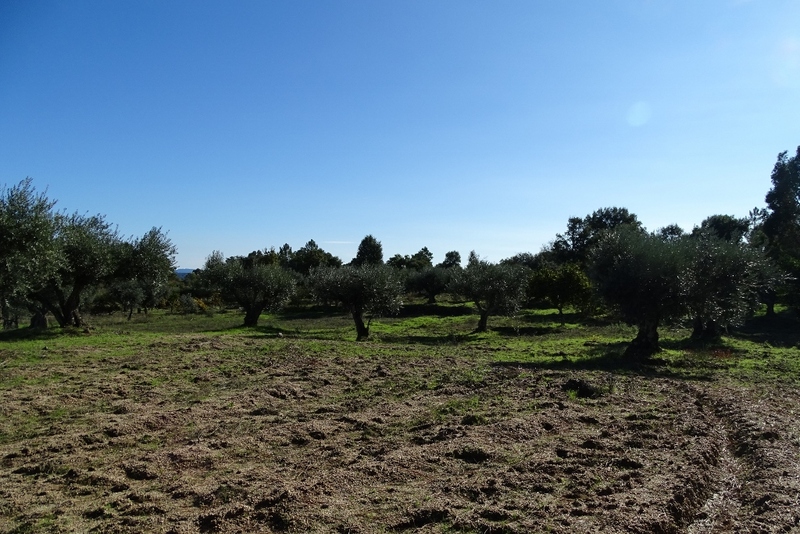 The property has two wells, olive trees and oak trees.